Since childhood I love eating fruits. I couldn’t think of one which I don’t like. My little adventure is trying all kind of fruits. Whenever I go to different city I make sure to collect some fruits if anything special is there. 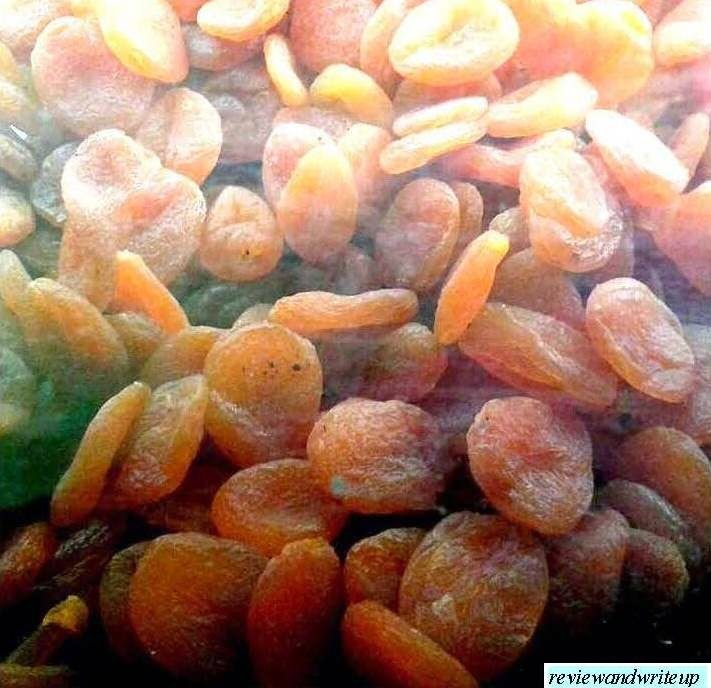 Like when I went to Shimla I tried fresh apricots first time. I live in plains so it was difficult to find apricots. So to end craving I opted for dried apricots. Not the ones which come in dry fruit tray. It’s altogether different variety. I am sure most of you have seen these in supermarket shelves. Last year I went to US. Country is rich in fruits. I get to eat variety of apples, berries, grapes, pineapples, oranges and many more fruits. I went to meet one of my Aunts. She suggested me instead of packing chocolates for return why don’t you carry some dried cranberries. Here is the thing. During my stay I could find all kinds of berries except cranberries. I said why not. Next week I went to Kroger (supermarket) to buy some cranberries. I bought one packet at first for trial. I wanted to have few but finished the packet in one go. They were delicious. Its sour, sweet, little bitter in taste as cranberries normally do. I bought several packs thereafter and came back to India. My mom, sister all loved those berries. In fact my dad who is little skeptical about dried fruits loved those. Within a week of my arrival those empty packets were lying in Dustbin. 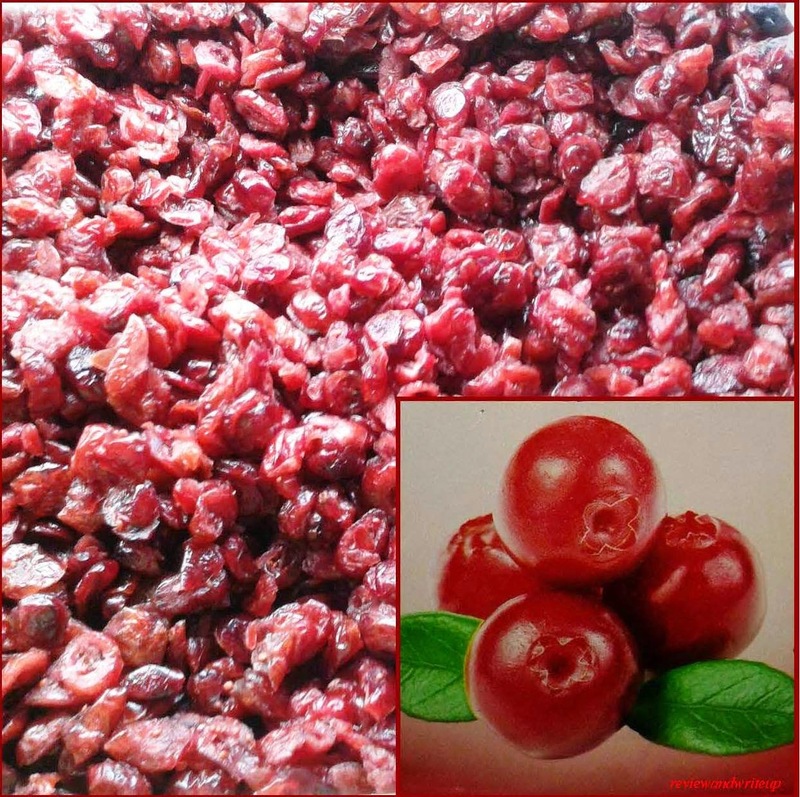 Just few days back I was in Janpath, New Delhi when I saw dried cranberries from far. I immediately rushed to the shop and checked on those. At first I thought quality won’t be same. To my surprise they were superb just like the ones I had in US. I am buying them regularly. I keep those in my office drawer as little snack during the day. I am sure that if I could find in Delhi, these should be available on some good shop in your city as well. Readymade packs are also available. Packaging is superb making it easy to keep in your bag or office drawer. Have some after lunch as desert or anytime during the day. Price – It will be little expensive. 250 gm. will be approx. Rupees 225. It won't add calories as well. But it’s worth buying. It will be different from the usual we have. Next time ask your friends to bring these from US, Europe instead of chocolates. Share your views about it in the comments section below.